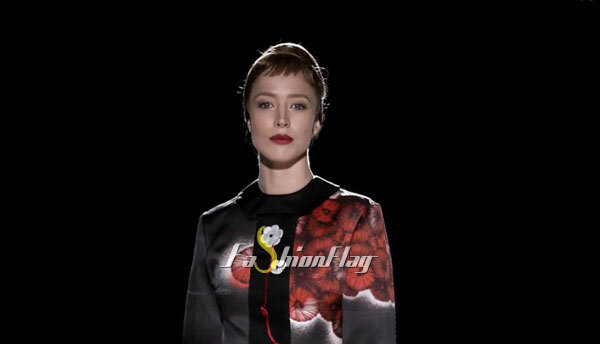 10 Women – Prada’s spring 2013 campaign film features ten leading models evoking the flowers of spring. Steven Meisel captures Vanessa Axente, Saskia de Brauw, Irina Kravchenko, Eva Herzigova, Sung Hee, Irene Hiemstra, Kirsten Owen, Sasha Pivovarova, Maartje Verhoef and Raquel Zimmermann as they witness an unknown mystery in the stunning video. 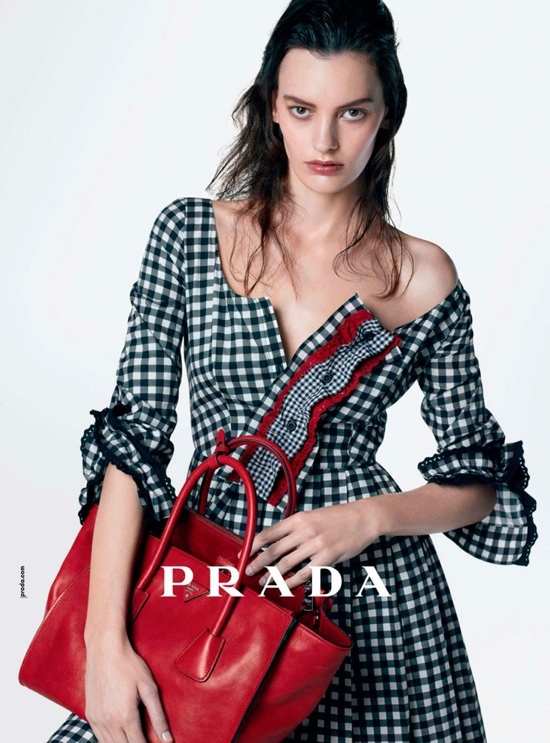 See the season’s print advertisements here.